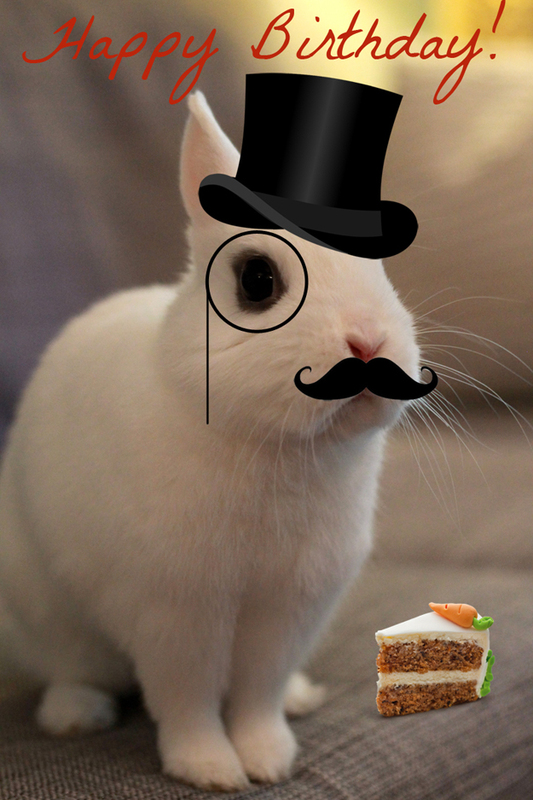 The Dapper Bun: Happy Birthday Bandit! Today is Bandit's 6th Birthday, which makes him about 51 years old in human years. Happy Birthday Bandit! Super cute!! I have a bunny obsession too!